Speech bubbles are more commonly used in comics and visuals stories to represent what the characters are saying or thinking. 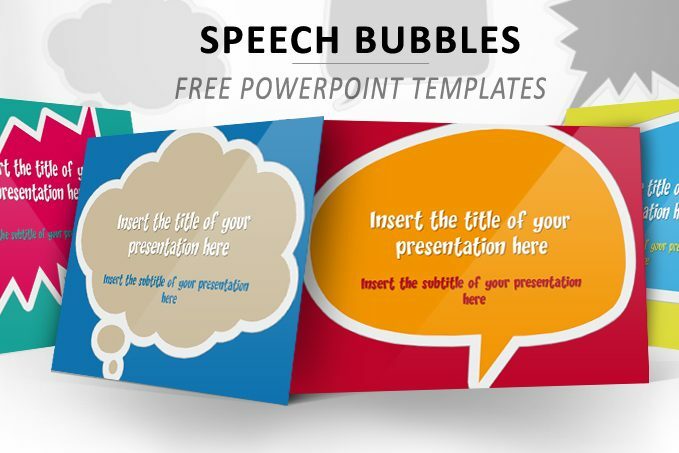 Speech Bubbles Free PowerPoint Template is a creative set of layout that you can use to show some ideas, concepts, descriptions, and more. 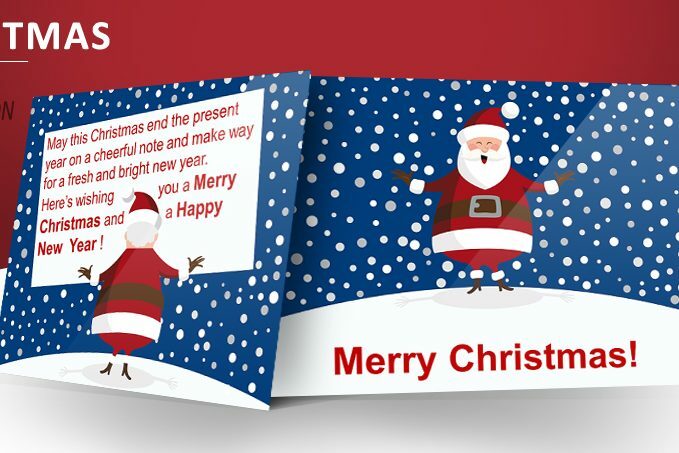 Christmas Template for PowerPoint and Impress is a set of layouts that will give you a hand as this season get closer and closer. 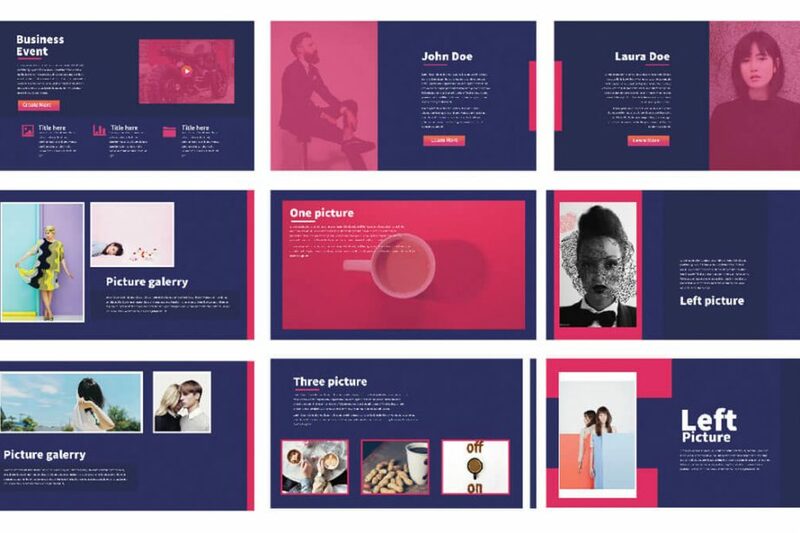 This fun, new, and stylish presentation template is a set of layouts that you can implement in your own presentation template or keep working in it without a problem. Blue Mosaic PowerPoint Template has a blueish background theme design in each of its slides that portrays creativity and uniqueness. You can introduce your ideas, products, concepts, and anything you want in a way that your audience will be interested in what you are presenting them. 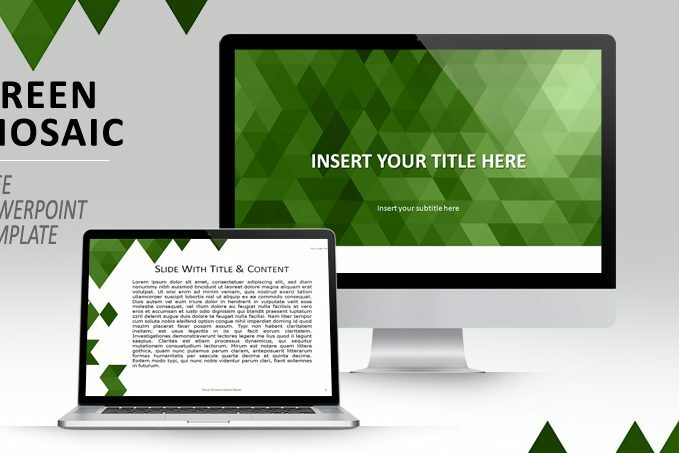 Green Mosaic PowerPoint Template has a greenish background design that enhances the look of your presentation in a simple yet formal way. It does not matter if you are introducing your ideas, concepts, products, or anything else. In this presentation template, you will find the features you will need. 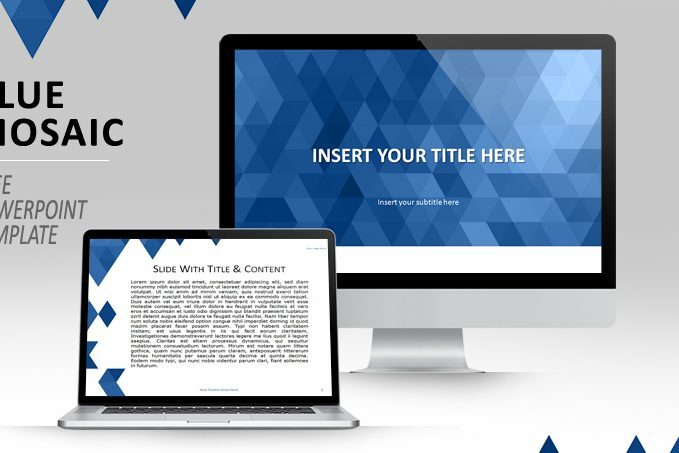 Free Simple PowerPoint Template is a stylish and creative presentation template that was designed in a way that will help you keep all your information organized and clean. From text boxes to image placeholders, this set of layouts is going to be the perfect tool when getting ready to present your topics. 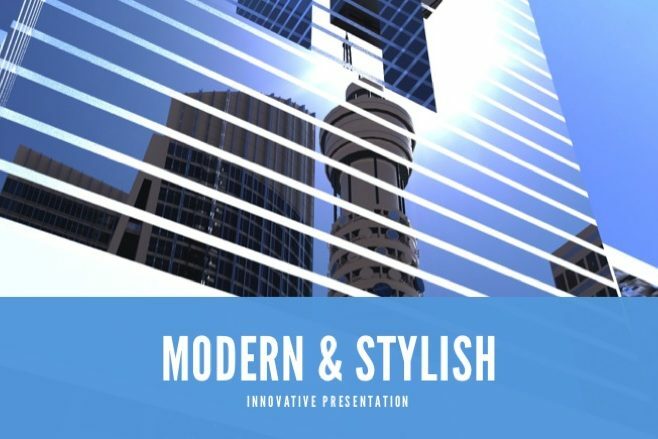 Modern Minimal Free Powerpoint Template is a colorful and stylish set of layouts that you can use to present a variety of your products to your investors and colleagues. Each slide in this set of layouts is completely editable which means you can manage it as you want and be able to impress your audience.